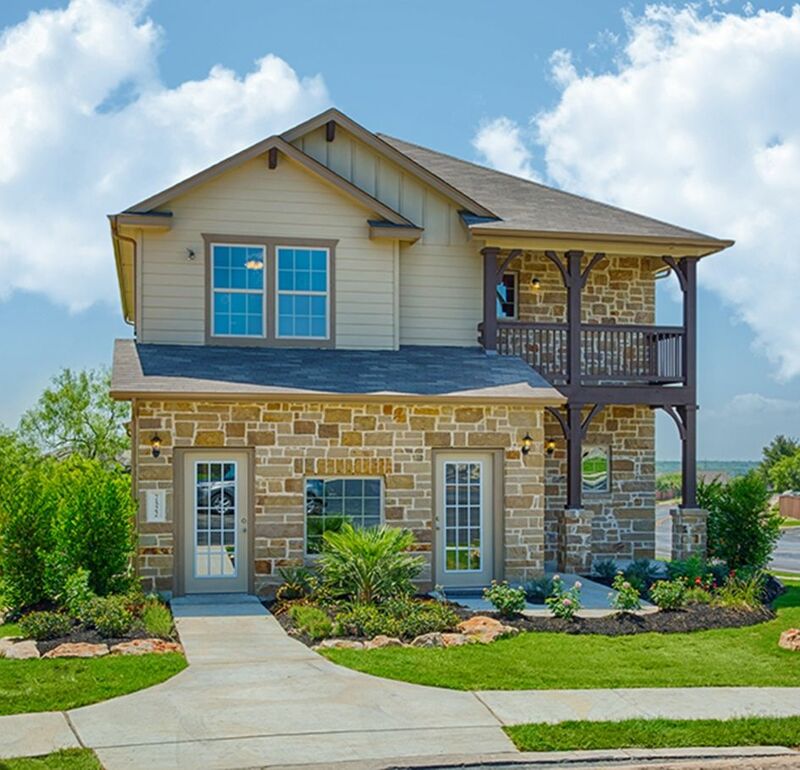 Monte Viejo is a quaint community located off of I 37 in Southeast San Antonio. This community features a community park with play yard, covered pavilion with picnic tables, and basketball court. Monte Viejo is conveniently located minutes from Brooks Air Force Base and down the road from South park mall and fine dining restaurants. This community features new units with large home sites, and green belt lots. Come out and see our contemporary floor plans and unique exterior designs and discover why Monte Viejo is the perfect place to call home.